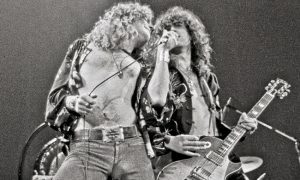 This is Part 1 of the lesson on How to play “The Lemon Song” by Led Zeppelin. 12 bar blues progression in the key of E has a few different parts, which makes the song very interesting. Check it out! 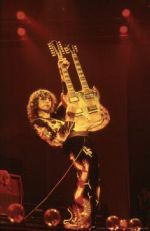 This is a lesson on How to play “Whole Lotta Love” by Led Zeppelin, includes Rhythm Parts as well as the Solo Section. Check it out! 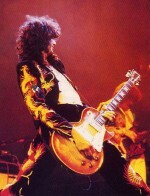 This is a lesson on How to play the Outro Solo from the Ocean by Led Zeppelin. This is from the Live version they played in NY in 1973. 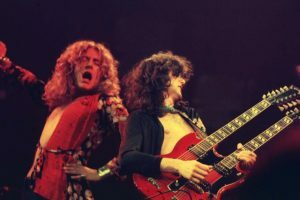 This is part 1 of the lesson on How to play The Ocean by Led Zeppelin, concentrating on the Intro Riff and the chords in the Verses. Be aware of the time signature in the Intro riff, it varies from 4/4 to 7/8 which is a cool little trick, but most importantly just get the feel of the rhythm/song and you’ll be fine.